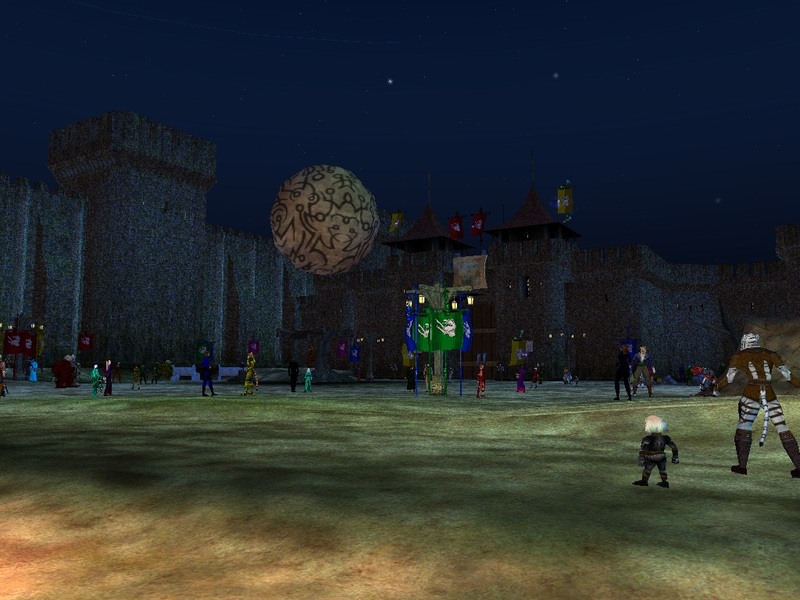 The Arcane Fair has come to Norrath! 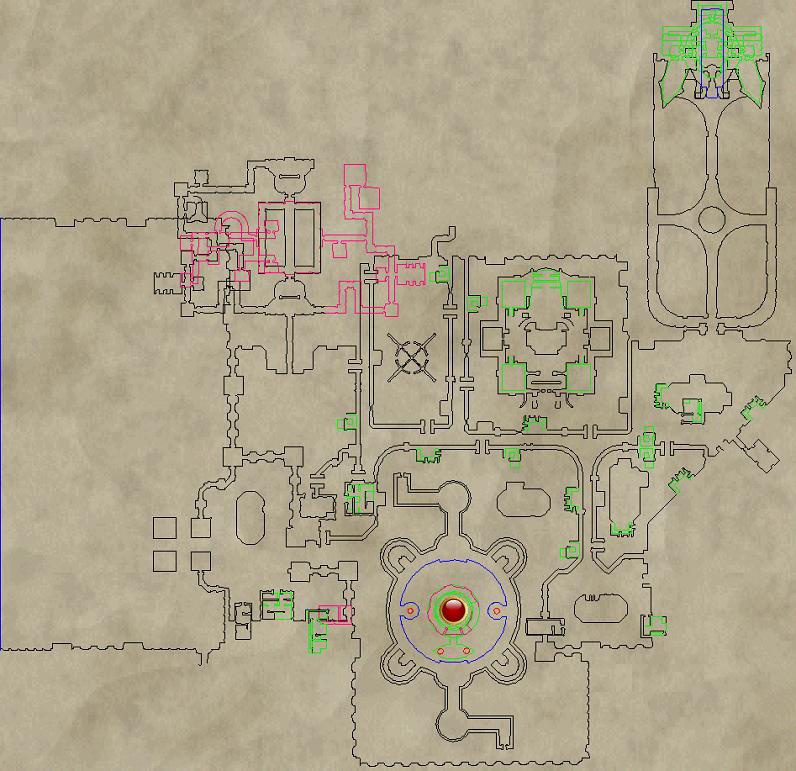 Players who have completed the quest An Epic Request may now get an Expedition for and zone in to the Arcane Fair! (as indicated by on the map). This is the side room as you go up the spiral, the room has desks and a star map on the ceiling. The Expedition is given to you automatically in the room after An Epic Request has been completed, it will also auto zone you in once you wait in the room. Once inside you will find your way to the Fair by following the banners through the city! Eventually you will make it to the Fair itself! 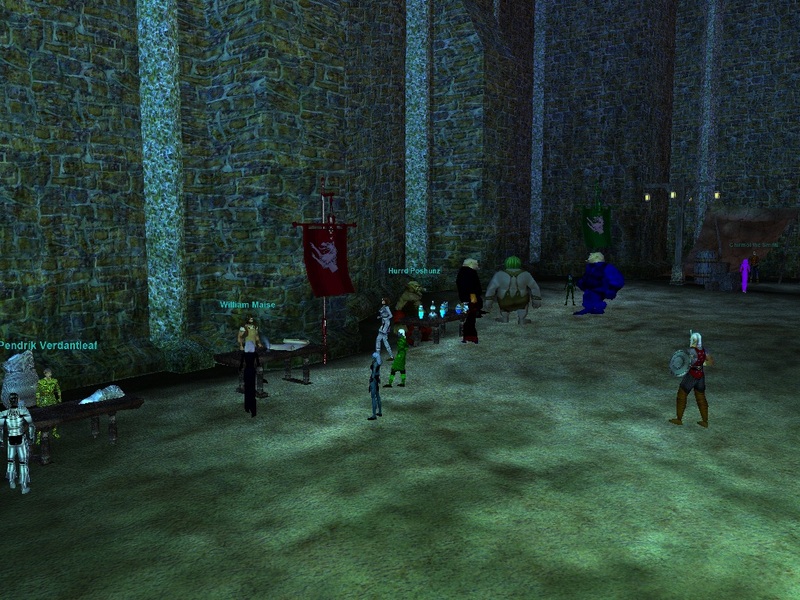 Here you can find some NPC Vendors with various things! 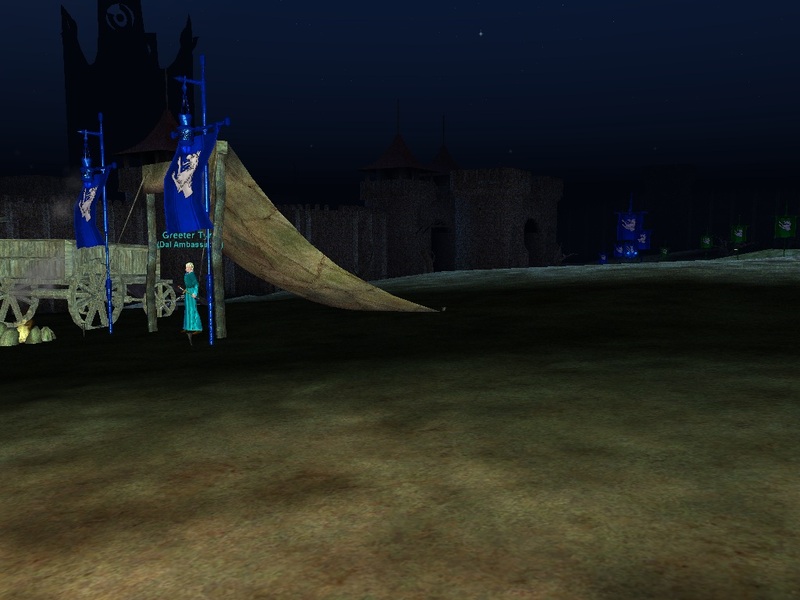 There are also NPC's that have Mini-Games to play and Prizes to be won for completing the Mini-Games. Check out our Mini-Games and Prizes pages to see what you can win! The side room upstairs, inside of the star room will give you an Expedition and take you to the Fair!